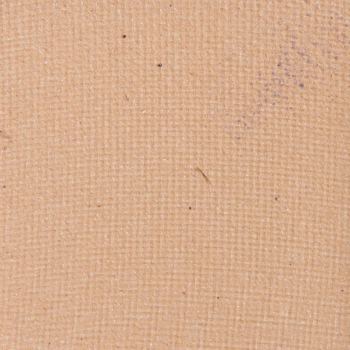 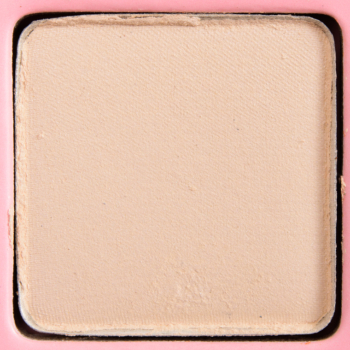 Anastasia Base is a warm beige with a satin finish that is limited edition and retails for $12.00. 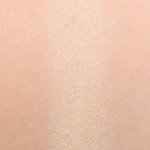 In comparison, LORAC Cool Taupe (Mega Pro 4) is a warm beige with a matte finish that is limited edition and retails for $19.00. 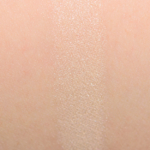 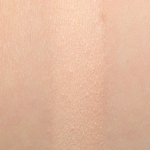 LORAC Cool Taupe (Mega Pro 4) is 95% similar — it is less shimmery.